Kurt Michaelson: What should we do when the Doctrine of Scripture is taught incorrectly? What should we do when the Doctrine of Scripture is taught incorrectly? What are we supposed to do, when we hear things such as this, from the video below, which are clearly in error from the pulpit? If what is taught in this video is true, then the biggest problem the church has doctrinally speaking, is that God is not Omniscient (all-knowing). 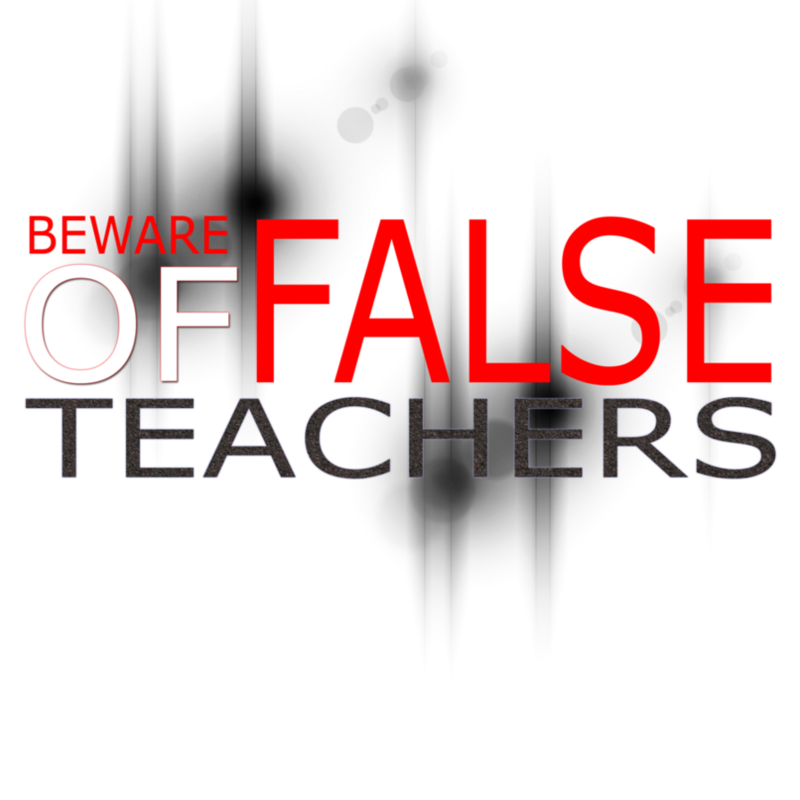 Should someone then be identified as a false teacher, as noted in 2 Peter 2? Is this doctrinally correct regarding what Jesse has taught? Read the text from the post and watch the video. I'm interested to read the comments that follow. I hope that people may be wise to see and discerning to hear that this is blatantly false teaching and that it encourages greater discernment regarding those that teach similarly to this, especially if they endorse Jesse Duplantis' ministry to their congregation. Pastors are shepherds and are to protect their congregation from falling victim to this type of false teaching, for they are wolves disguised as sheep (Matthew 7:25) and will suffer the consequences of their deceitful doctrine. I am hopeful that those who may comment regarding the content of the video, will keep their comments directly related to what Jesse has said in the video and not boast about what Jesse has done, or how big his ministry is. What should be done? Should one continue to listen to him? Should he be endorsed by pastors as one who is doctrinally sound regarding teaching the Bible? Yes, this is one isolated video of Jesse Duplantis teaching something that is completely and doctrinally false. There are other examples that could be included too that would further display his erroneous teaching of Scripture. I look forward to reading your comments regarding the matter.